Located only one hour from both of Oklahoma’s largest cities, Oklahoma City and Tulsa, and only 1 1/2 hours from Wichita, Kansas, Stillwater has become a favorite and exciting meeting location for some of the top corporations and organizations in the country! With easy access to interstates and turnpikes, Stillwater is easy to find, access and navigate whether you are traveling with a group or as an individual. Top rated facilities accommodate groups of any size. They are beautifully maintained and kept up-to-date with the latest in audio/visual technologies. Affordable rates and great service will have your group wanting to come back every year. Great rates on local lodging and meeting facilities are part of what makes meeting in Stillwater so spectacular. Better yet, your group will still receive the same great services you would receive in larger cities. If you have been wanting to meet in style and give your meeting or convention participants the “royal treatment” for less, then Stillwater is the place for you! Visit Stillwater works one-on-one with meeting and event planners to ensure success for any event held in Stillwater. The service doesn’t stop there. You will also receive assistance from local facility and lodging property mangers at no extra charge. 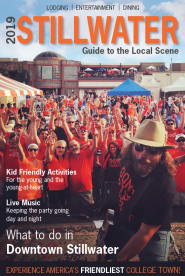 Stillwater is a city that is easy to navigate throughout your group’s visit. There are many local businesses located in the area of downtown or the OSU campus. 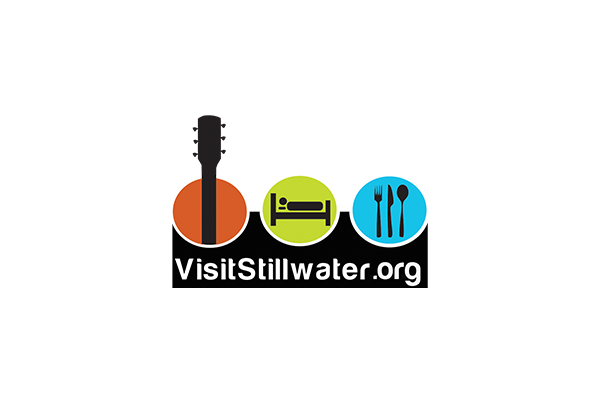 With easy to follow maps, public transportation and assistance from the Stillwater CVB, your meeting or event will be a snap!